Last week, I was lucky enough to get a call from a doula in need of some help. The mom she was assisting had been in labor for over 24 hours but not progressing past 1 cm. The doctors at the hospital didn’t believe she was in active labor so they turned her away and told her to come back next week! Instead of going home, they went to a nearby park to walk and get the baby moving. They worked most of the morning trying to get labor to pick up but things weren’t changing much. Cara, her doula, let me know that the mom wanted to try an adjustment to free any constraint in her uterus that wasn’t allowing her baby to drop into the pelvic cavity. When I arrived at the park, I found a very tired mom! She had been going through full contractions for over a day and was getting worried that she wouldn’t have the energy to get through the birth. She was also attempting a VBAC after a failed induction with her first ended in a C-section and was nervous about the possibility of having another one. I gathered all my equipment and we found a nice flat grassy area to begin the adjustment. Although the baby wasn’t breech I used the Webster technique to free up any constrained areas in her pelvis and sacrum. The uterus attaches itself to these structures by way of ligaments. If the pelvic or sacral bones are misaligned it can cause these ligaments to be stretched or asymmetrical, leading to prolonged labor, painful decent, breech babies, and ineffective contractions, etc. When checking her, I noticed her sacrum was not moving the way it should on the right side so we adjusted it and then addressed the ligaments on the front side of her belly. She also had some neck misalignments that could have been affecting her autonomic nervous system, which is responsible for the coordination of all the tissues, organs, and glands, so we adjusted that too. As I left the couple to continue to work through contractions, I had a great feeling about the upcoming hours. 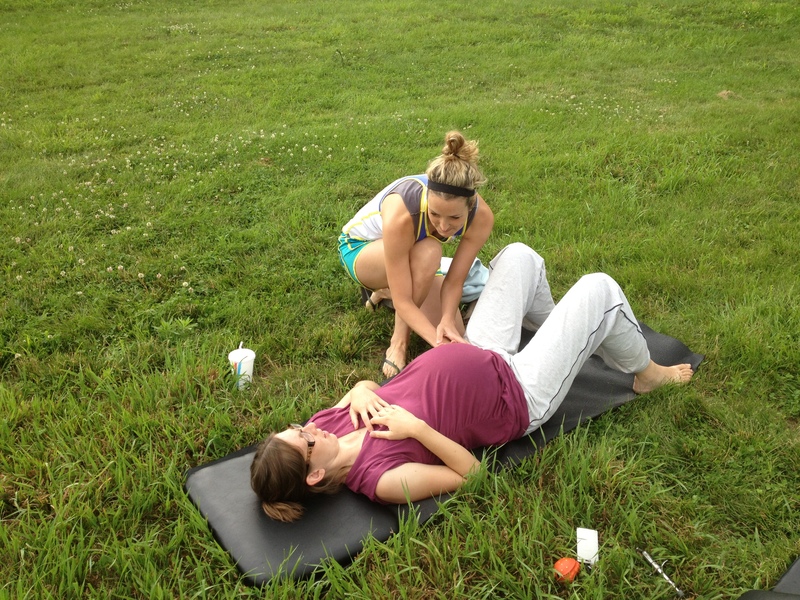 I heard from their doula once more that day…telling me they had their successful VBAC! Her contractions started picking up right after the adjustment and they went back to the hospital. No one there believed she had progressed since the morning but they insisted and were finally admitted. She was progressing well and had their baby that evening. It’s days like these that remind me how much I love what I do. Chiropractic is amazing and can do great things! This is yet another reminder of how powerful an adjustment can be. By freeing up the interference on your nervous system, your body can function like it should! (Which is pretty important when birthing a baby!) I’m so grateful to have been a part of the couple’s day and to have a gift I could share with them. There are many days when I find myself craving something sweet in the afternoon to get me through the last few hours of the work day. I usually remember to grab almonds or an apple for this time of day but sometimes they just don’t cut it. On days when I need an extra energy boost, I grab a couple raw energy bites! 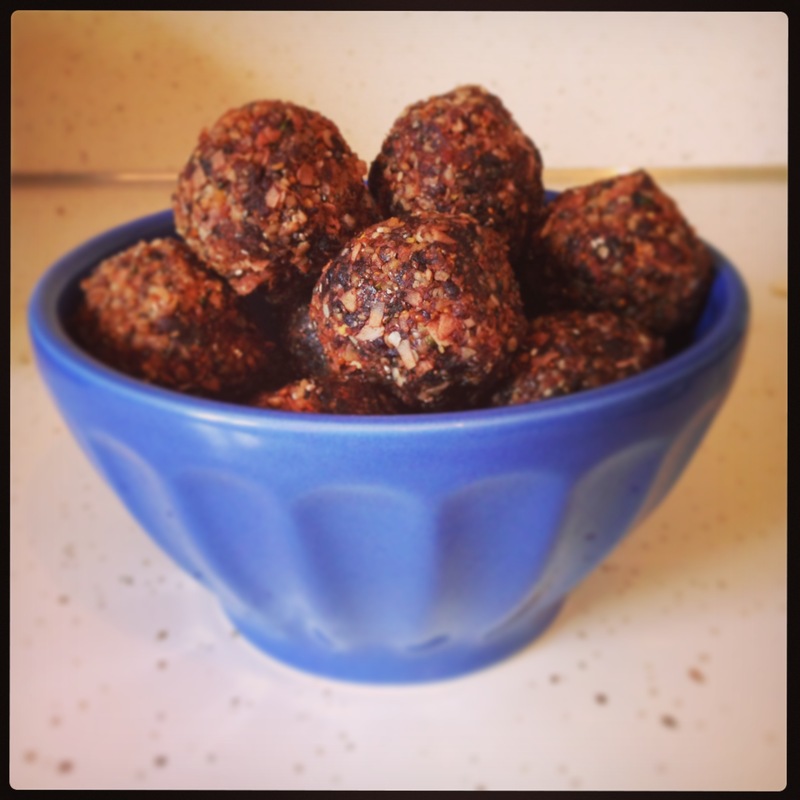 These are super easy to make and pack a mean punch of extra nutrition in one little bite. I always try to make a big batch at once and then keep some in the fridge and some in the freezer for later…but they don’t last very long because they are really tasty! The recipe, like I said, is super easy and you can really experiment with different flavors to give you some variations. They also only take about 15 minutes to make completely, which is great since my one-year-old rarely gives me much more than that to do anything at once! Oh, and I don’t measure anything out so just use your best judgement. If you like more of something, use more! Its all about you with this recipe. Enjoy! Combine your dry ingredients in a food processor until the nuts are all broken down. Empty contents into a mixing bowl. Combine the figs, dates, and cranberries in the food processor until they form a sticky mixture. Add the sticky mixture and almond butter to the dry ingredients and mash/mix it up with your hands. Once the mixture is moist, form it into small balls, a little smaller than golf balls. Place in the fridge or store in the freezer. They should be good for 7-10 days in the fridge, if they last that long! If you don’t like the taste of the figs or dates, use less of them and more of the almond butter or even natural peanut butter. The use of the seeds (hemp, chia, flax) and cacao powder is really important because they are amazing sources of protein, antioxidants, and omega-3s. So don’t be stingy with these ingredients! Are you lo oking for an alternative cooking oil that is heat stable and doesn’t pose the health risks most cooking oils do? Well, look no further; Coconut oil is your answer. Coconut oil is one of the most beneficial things you can add to your diet. It has been around forever, and a staple in many Eastern diets, but only recently come back into the spotlight in our Western diets after to the explosion of vegetable oils and seed oils on the market. Many people are hesitant to consume fats for fear that they will go straight to their hips. However, not all fats should be treated equally. There are good fats that should be consumed in a normal balanced diet that provide many benefits to your health. Coconut oil is one of these healthy fats. Coconut oil is a medium chain fatty acid which is much healthier than long-chain fatty acids found in vegetable oils and seed oils commonly found in our diets. What is the difference between medium and long-chain fatty acids? Long-chain fatty acids are much harder for our bodies to break down which puts a strain on all of our digestive organs. These include the intestines, pancreas, liver, etc. Long-chain fatty acids are also stored in the body as fat and can be deposited in the arteries as cholesterol. Medium-chain fatty acids, on the other hand, are smaller and more permeable to cell membranes. This means that digestion is much easier and doesn’t put strain on the body. They are also sent to the liver for conversion to energy to fuel the body instead of being stored as fat. This stimulates the metabolism without a spike in blood sugar. Along with these health benefits, coconut oil has been found to help maintain a healthy cholesterol, assist with weight loss, provide immune system support, increase metabolism, encourage proper thyroid function, and keep your skin looking healthy and young. 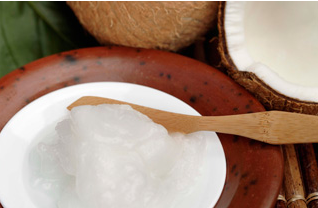 Because it is heat stable, coconut oil can be easily incorporated into your diet. It can be added to stir-fry, smoothies, baked goodies, etc., and can be used as lotion/skin care. Coconut oil is also good for your heart, containing no trans-fats, and has been shown to prevent and improved Alzheimer’s symptoms. To get the true benefits of coconut oil, consume 3-3.5 tablespoons per day of this yummy ingredient. It needs no refrigeration and has a two-year shelf life but keep it out of direct sunlight. In selecting a brand, do some research on how it is made. Many lower quality brands are made using copra, the dried up meat of the coconut, and are refined, bleached, and deodorized. These types are usually heated and hydrogenated which create trans fats! Make a change today that can truly affect your future. Add a little coconut oil to your diet and reap the benefits! Regular chiropractic care during a pregnancy plays an important role in the health of both the mother and growing child. It keeps her feeling comfortable, while enabling her to cope with the physical changes going on in her body. The pregnant body releases the hormone relaxin that causes all ligaments and muscles to become relaxed. This allows joints to become more easily misaligned, or subluxated. The addition of a baby growing inside means the addition of some extra weight. This will put an additional demand and fatigue on the muscles and ligaments of the spine. Plus, the natural curves of the spine are accentuated. 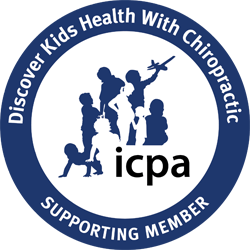 These factors can increase the occurrence of pelvic subluxations, resulting in low back pain or less optimal development of the child. As the baby grows, there is a change in the weight distribution for the mother. The weight of the belly pulls the torso forward putting stress on the muscles of the spine and pelvis. With regular chiropractic care, the expecting mother will experience many benefits to not only her own body, but to the developing baby inside of her. Because of the relaxation of her muscles and ligaments, the bones that are supported can become misaligned easier in the spine and pelvic region. When these misalignments are not corrected, the bones remain in an improper position, known as a subluxation. Subluxations in the spine or pelvis can be very uncomfortable for the mom. 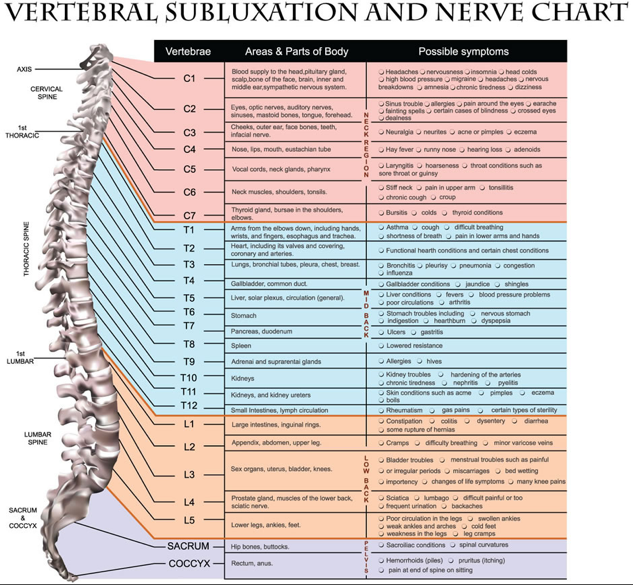 The nerves that exit the spine can become irritated causing pain, muscle weakness, sensory issues, and most importantly, improper functioning of the organs supporting her and her baby. By correcting the subluxations the expecting mother’s organs will be functioning at their most optimal potential. This means that her baby is getting everything it needs to develop into a healthy, beautiful baby. In addition, she can feel relief of the pain in her spine and pelvis. Studies have shown that in addition to experiencing the health benefits under chiropractic care, expecting mothers receiving regular adjustments have a reduced time spent in labor. With the pelvis moving properly and the nerves free of interference, the mother can have full, effective contractions pushing the baby through the birth canal. The chiropractic adjustment for an expecting mother is a very safe and gentle adjustment. Extra care is given to ensure that the expecting mother is relaxed and the chiropractic adjustment is both comfortable and specific. Do not hesitate to get your nervous system checked if you are pregnant. It is an important addition to your preparatory measures for the arrival of your baby! The heat of the summer is upon us. With many places in the U.S. reaching over 100 degrees and heat indexes well into the 110-120s, we don’t need any reminders that its hot outside. What we do need to remember is that when we are exposed to extreme heat or cold, it is important to take extra care of our bodies. First and foremost, increasing your intake of water will help combat the dehydration of your cells. 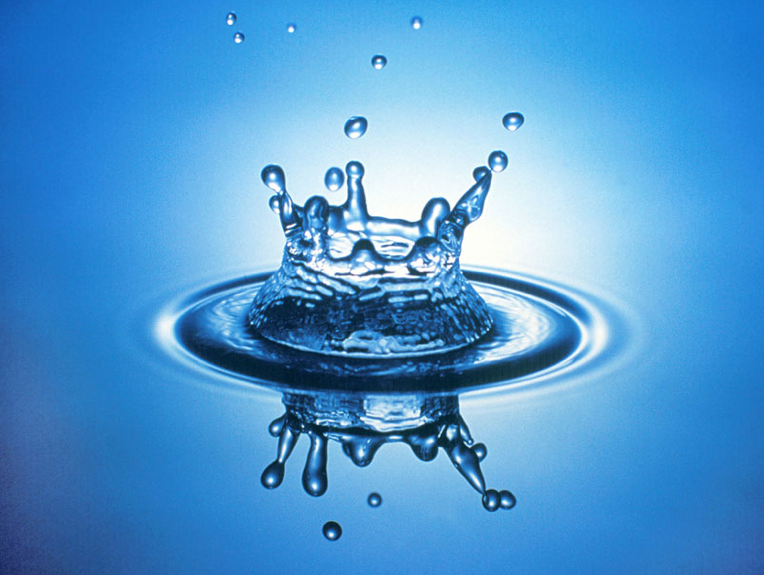 When the cells of your body become dehydrated, they are not able to function properly. Many people feel nauseous, have headaches, feel faint or dizzy, or are just fatigued or groggy. If any of these symptoms are common to you, up your water intake for a few days and see if it helps. Many times, something as easy as that can make a big difference. Second, limit your intake of high-sugar and caffeinated drinks, such as Gatorade, Powerade, Soda, or RedBull, as well as alcohol. The extra sugar, caffeine, and alcohol can put stress on your body when its already in an unstable environment. Artificial sugars in particular have a number of negative symptoms associated with them that are not helpful in a hot environment. 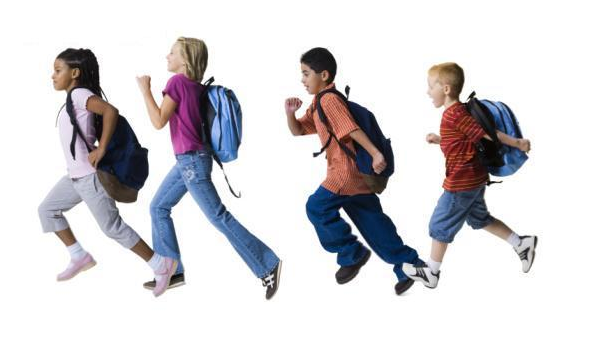 These include changes in body temperature, fatigue, seizures and convulsions, vomiting and nausea, and fainting. The caffeine can cause a change in heart rate as well, putting you at greater risk. Beer or liquor that is mixed with sugary drinks dehydrate you and can have amplified affects if you’ve already been in the heat for a while. Its best to stay away from them or drink water in conjunction to counteract their affects. Third, don’t forget to eat! Many times when we are exposed to high heat, our appetites become suppressed and the thought of eating is just unbearable. However, going without food in high temperatures can cause a major crash in your blood sugar which can lead to again, nausea, fatigue, seizures, etc. Make sure you are eating a well balanced diet even in the extreme heat. Oftentimes, making good nutritious choices is hard when there are limited choices but try your best at finding healthy snacks. Fourth, get checked at your chiropractor. Yes, this may seem a little unconventional but you would be surprised to know that extreme temperatures are a major stress to your body’s homeostasis. Any type of stress can be linked to misalignments in your spine that put pressure on the nerves causing the nervous system to not function correctly. Therefore, if you are feeling like the heat is really getting to you, it could be because your nervous system is unable to handle the load. By getting your spine checked you are putting your body in a better state with a greater ability to handle the high temperatures. Some suggestions for alternatives in drink and diet: If water doesn’t sound good, try adding fresh-squeezed lemon or lime to ice water or cut up a cucumber and add that for a refreshing drink. If you are out and limited to “bar drinks” but want to refrain from drinking alcohol, drink tonic/soda water with fresh squeezed lime instead. Healthy snacks that are convenient are frozen grapes, veggies and dip, almonds or any raw nuts, or cold grilled chicken on salad greens with a squeeze of lime juice instead of dressing. Most importantly, remember that taking care of your body will take you a long way. By decreasing the things that stress the body during the heat of the summer, you are giving yourself a greater chance to stay healthy and happy!